The event will run November 12th - 22nd; please take the time to visit each of the blogs listed in the linky below. Each blogger will be hosting a review/giveaway valued at a minimum of $25. Good Luck! Time to start rounding up the Christmas gifts! I love looking for gifts that are going to encourage creativity and imagination. One of our most loved gifts?? 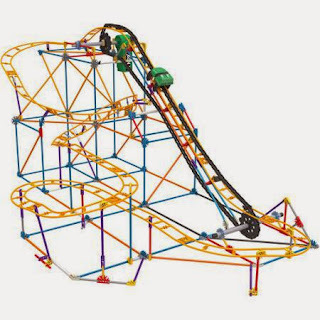 With a house full of boys, K'Nex have long been a staple in our home. I love the creativity that they get when they work together to build. We have often used them in our homeschool as well to learn about simple machines. We recently had the opportunity to review the Raptor Revenge Roller Coaster. All K'NEX rods and connectors are made in the USA! You can enter to win a Raptor's Revenge Roller Coaster Building set below. These are great 'action figure' style K'nex, where each of the figures can battle each other. Act out their video games in action figure style! Enter to win the Raptor's Revenge Roller Coaster! My son would love to have the 70 Model Building Set. I would love to get my husband the Kinivo. I would love to get the Family Guy Stewie and his Time machine for an older teen on my list. I think it would be a hit with him. I think the Andre' Lorent PRO Makeup Brushes would be a great gift for several of the women on my list. I love gift guides for ideas, thanks for posting yours. I would love to try and build the 6-foot Ferris Wheel, too! That would be on my list! I checked out your holiday gift guide and would love to try out the Therafit shoes! I'd like the Investigating Solar Energy one. I like the Simple Machines Deluxe. 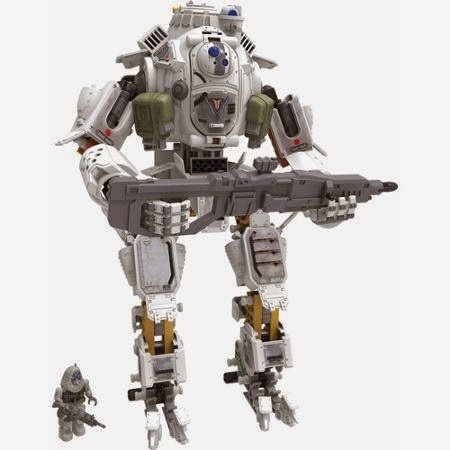 I'd love the 70 Model Building Set! I bet my son would love Lincoln Logs! I'd love to try the EZ roller for my son. Honestly I would love any of the Angry Birds sets. Fun Fun Fun! I would love to try those Therafit shoes. They look so comfy! I like the giant ferris wheel. I'd like to try the Kinino Speaker. I think the Simple Machines Deluxe would be on my list. My boys really want the Plants vs. Zombies and the NASCAR sets. On your Holiday Gift Guide I would love to try the Would You Lather products (especially the body butter). The Lincoln logs. A classic! 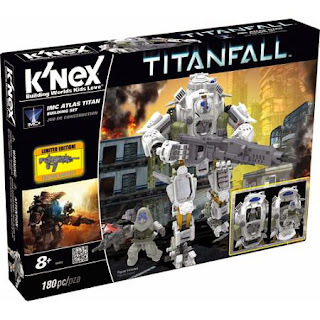 My oldest would love the k'nex helicopter. I would love the Lincoln Logs for my grandson as I had these when I was a kid and loves them. Checked out Holiday gift guide under tasty treats, I would love to try the Pascha Dark Chocolate, free of peanuts, nuts, dairy, eggs, wheat and gluten free, sounds yummy to me. I like the K'NEX Grandfather Clock building set. I would just LOVE to try the Theralift shoes. They look so comfy! From the Women's gifts I would get someone to buy the Therafit Shoes, for ME! *Sorry about the delete above, my comment made no sense! I would love anything from the Eluna Jewelry collection...very pretty jewelery! My son actually has the Viper's Venom Roller Coaster Building Set on his wish list this year! I would love to try the Bag Beam. 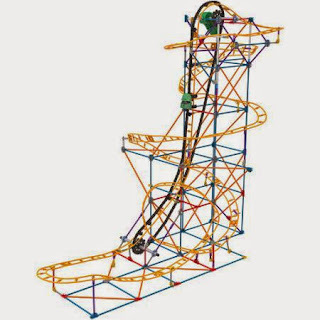 I would love to have the Typhoon Frenzy Roller Coaster Building Set. The Ripley's Believe it or Not book is a great idea from the Men's gift guide! In the holiday gift guides I would like the snoozies for my daughter. Mario Motorized Wild Wingkart Building Set. I would like the six foot ferris wheel. I would love the Knex Mario Brothers set! 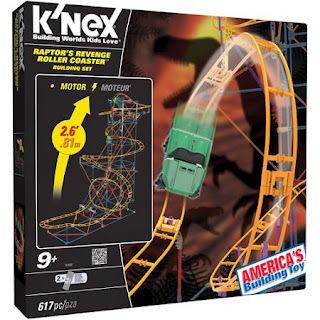 My daughter would enjoy the K'Nexosaurus Rex and I like the Grandfather Clock. I would love the Chumbuddy Jr. or the Squashed game. I have the Lincoln Log Double T Ranch on my sons want list this year for Christmas. I would love to try the Snoozies on your gift guide. I would love to have the 70 Model Building Set for a grandson. The EzyRoller would be great for someone I know. We love the Nascar series and would love to try the 20 Home Depot® Vs. 18 M&M's® Micro Scale Building Set #2, Item: # 36107 that would be the beginning and we would get other cars, since I have five grandchildren who would share this set. K'NEXosaurus Rex Buildingset is my favorite. I would like the 52 Model Building Set, the kids would have fun making creations of their own.